David Hill and Reginald Hudlin have been named producers of the 88th Oscar telecast, Academy president Cheryl Boone Isaacs said Tuesday. Hill, an Emmy Award winner and former senior vice president of 21st Century Fox, and director Hudlin will mount the live show from Hollywood’s Dolby Theatre on February 28, 2016. Hudlin directed last year’s Governors Awards, which honored the likes of Harry Belafonte, and is said to be a longtime favorite of Boone Isaacs. Hudlin has also served as executive producer of the NAACP Image Awards since 2012. Hill, a veteran producer of sports and live events, was most recently a Senior Vice President at 21st Century Fox and before that chairman and CEO of Fox Sports Media Group. Hill nabbed his Emmy for Outstanding Live Sports Special as an EP of the 2011 World Series. He’s also served as executive producer of “American Idol” for the past two seasons. He recently launched his own live events and reality TV development shingle Hilly. 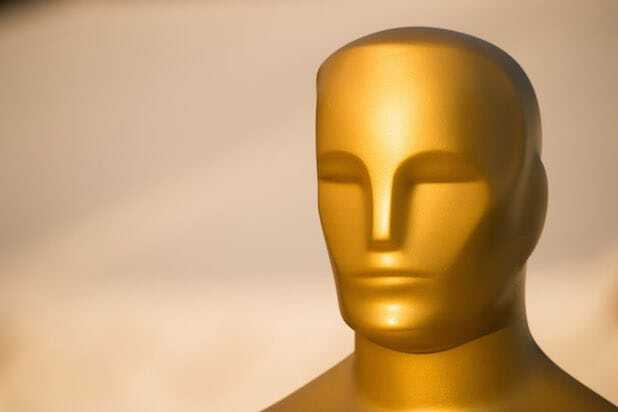 The Oscars will air on ABC at 7 p.m. ET / 4 p.m. PT, and will air in more than 225 countries and territories worldwide.